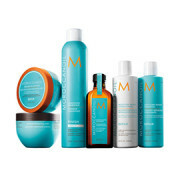 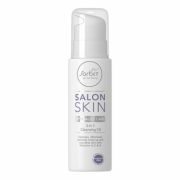 Locks in moisture for longer-lasting softness. 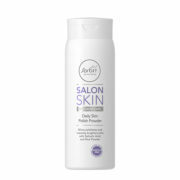 Stand tall with targeted moisturisation for dry, cracked feet to keep skin soft and lock in moisture to protect against water loss. 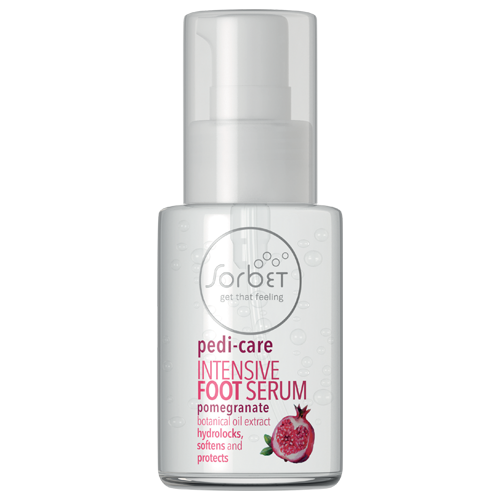 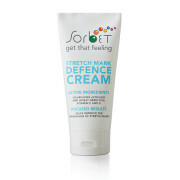 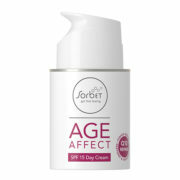 Formulated with a potent moisturising ingredient, it helps dry, cracked heels look better instantly.